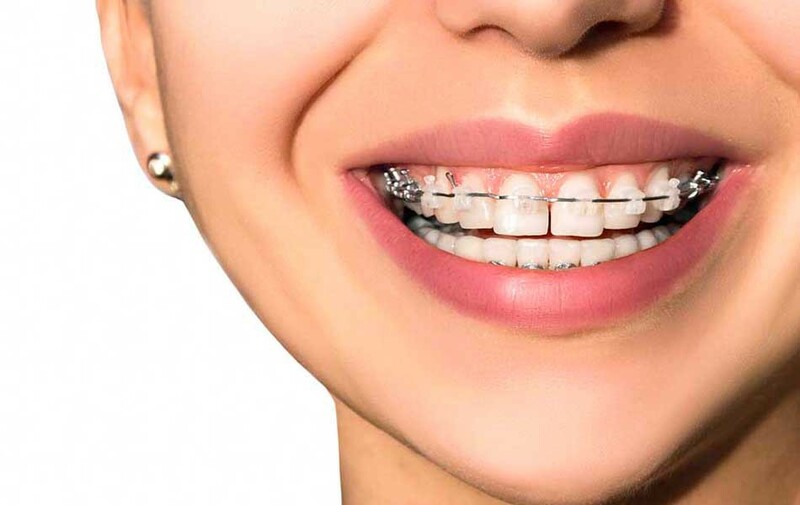 With more than 25 years of experience at our side, Astoria Family Orthodontics has been providing quality treatment to patients of all ages. Robert J. Lopatkin holds a B.A. in mathematics from Queens College and a Doctor of Dental Surgery (D.D.S.) from the State University of New York at Stony Brook. After completing a fellowship at Long Island Jewish Medical Center in New Hyde Park, he went on to specialize in orthodontics and dentofacial orthopedics at New York University. Dr. Lopatkin is a member of the American Dental Association, Queens Dental Society, American College Of Diplomates, the Long Island Academy of odontology and since 1988 has served as a Diplomate on the American Board Of Orthodontics. Dr. Lopatkin teaches at N.Y.U. School of Dentistry as a Clinical Associate Professor Orthodontics. A native New Yorker, Dr. Lopatkin lives on Long Island with his wife and two daughters.